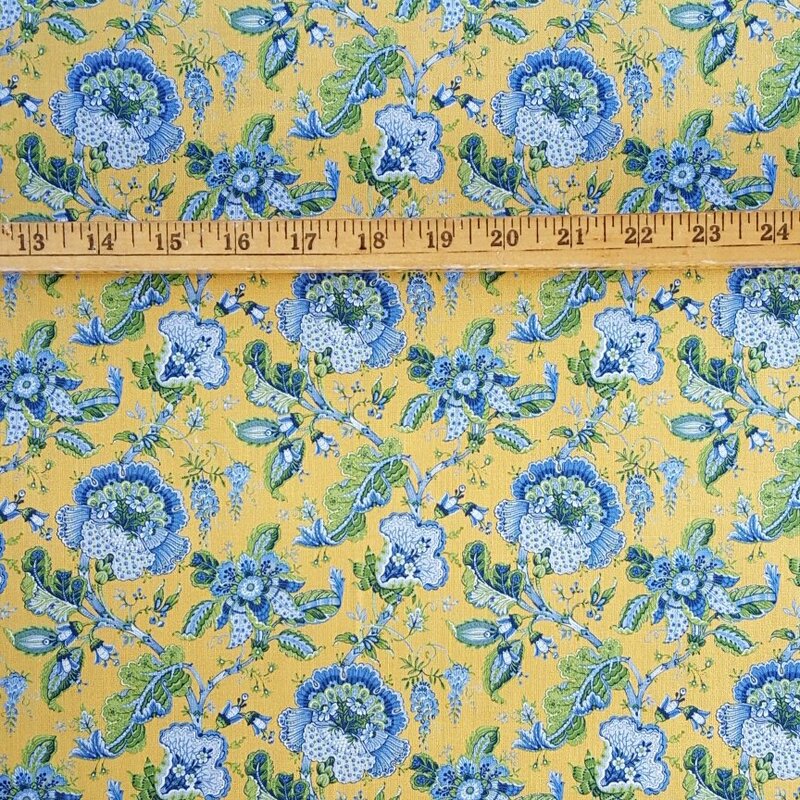 Designs from Valdrome are some of our favorite examples of classic Provence fabric. Now produced by STOF, this Makayla design is elegant and timeless. The fabric is 62" wide. Coordinates with border Surya pattern PR595.